 You probably wondered why we haven't updated for a while (less then 20 hours). Well, we have been busy with our Mortal Kombat VS. DC Universe Game Section. It is now here and offers all the information and media currently available for the game. We have collected specially for you, our visitors all facts, news, articles, images and videos in one place. So, enjoy. And remember to check the GameSpot's preview in our Articles subsection. Please feel free to leave some feedback, we will be happy. The Mortal Kombat Secrets Team. The time has finally come for us all to see the first Mortal Kombat VS. DC Universe Teaser Trailer. As promised yesterday GamesRadar has posted the first exclusive movie for the game. Just about a few minutes ago GameSpot has uploaded the teaser trailer and an Interview with Ed Boon, in which he gives a lot more details on the game. What is really interesting is that Holland & Hart is a law firm. And also that the domain name record exists since 20-Jun-2002. The reason for this is currently unexplained. Probably Holland & Hart is the previous owner of the domain and the record hasn't been updated by Midway on purpose. We will find out more very soon. So keep close. Yesterday a lot fans remained with mixed feelings. The people who were at the press conference were not allowed to give away any information from the 8 minute presentation of Mortal Kombat VS. DC Universe. So we all will have to wait just a little bit longer for new information. Fellow Mortal Kombat fan site Mortal Kombat Online posted the first promotional image for the game. 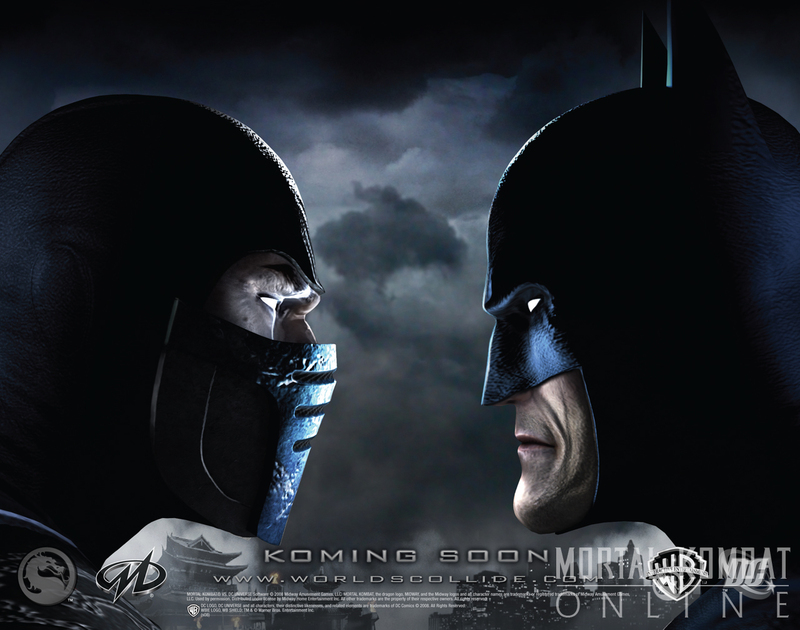 On this image you see two of the characters in the game, Sub-Zero and Batman. The URL of the official website (still inactive) is also present: Worldscollide.Com. 1. 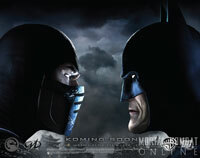 We have three confirmed characters: Scorpion, Sub-Zero, Batman and Superman ?. 2. Link to the official site. 3. Confirmation for a lot more information today. The list is pretty short, we know. But that's only because visitors of this site knew about the name of the game (Mortal Kombat VS. DC Universe) for quite some time. As for DC Comics. This is probably just the next step in their plan to reintroduce their characters in a more darker world. Previous attempts are: Superman: Doomsday and Smallville (both are getting really serious and dark at moments). If you are not familiar with the DC Comics Universe just visit their website. What characters can we expect to see from the DC Comics Universe: Superman, Green Arrow, Black Canary, Aqua Man, Cyborg, The Flash, Supergirl and a lot more. Who will appear in the game only time can tell us. Keep an eye on Mortal Kombat Secrets as we continue to track the events from Midway Gamers' Day for you. 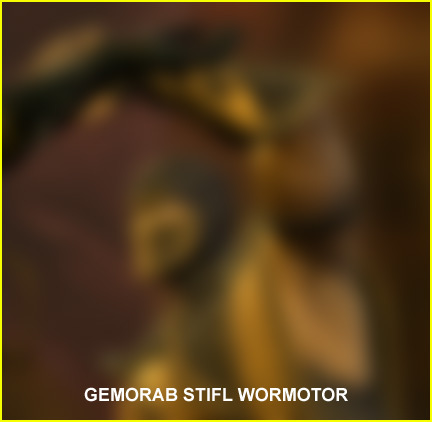 We think that the fighter on the image is Scorpion which probably means that Rain might be the one he is fighting with. Keep an eye on Mortal Kombat Secrets as we keep tracking the events from Midway Gamers' Day for you.